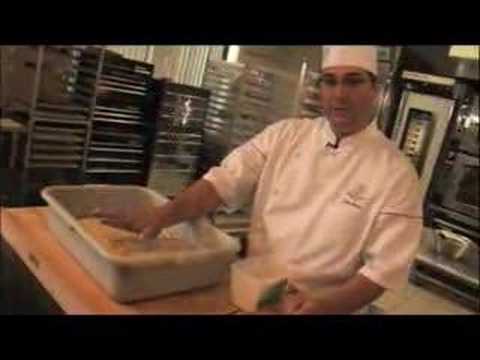 The first video baking demonstration from King Arthur Flour's Baking Across America series, featuring Joanne Chang and Flour Bakery + Café. Who doesn't love that classic cereal-aisle favorite, the Pop Tart? This is King Arthur Flour's version of Joanne Chang's take on that legendary breakfast pastry.